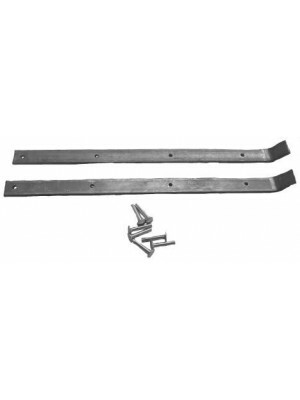 Metal Floor Plate Set Around Column- These 2 plates hold the felt(A-35123) to the firewall and floor.. Floor Cover- Rubber -1928 only. 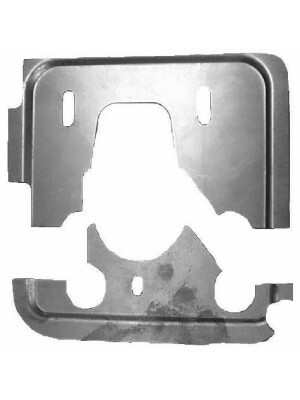 Goes on floor around the pedals and steering column USA Made- For ca.. 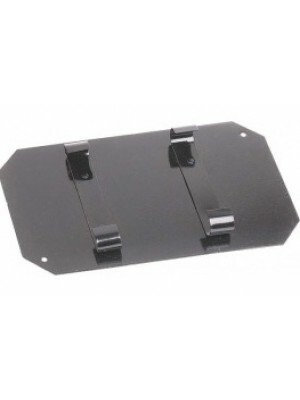 Floor Plate Covers- For all 1930-1931 Model A FOrds with the lowered steering column. Generally the .. Felt Set For Sealing around the steering columns and pedals thru the floor. USA made . 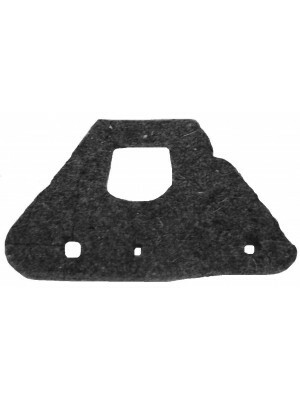 Fits under th..
1928-1929 Mounting screws and cupped finish washers to mount the steering column/pedal floorpla..
A-35130-A Floor Board Set - 28-29-SHOW Qual. 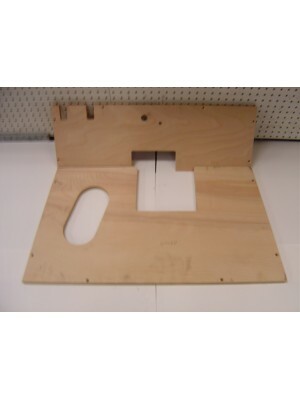 Floor Board Set - 1928- Early 1929-SHOW Quality Birch Marine Grade Plywood- USA Made. 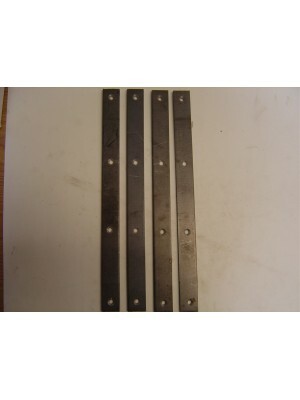 These are for ..
A-35130-B Floorboard Set - Mid 1929-1931 SHOW Qual. 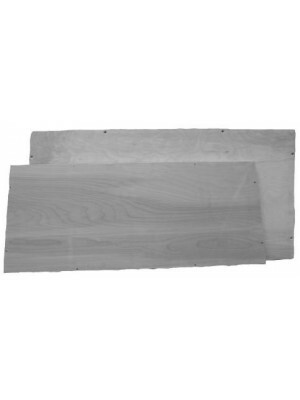 Floorboard Set -Mid 1929-1931 SHOW Quality Marine Grade Birch Plywood- These are for the late 1929 c.. 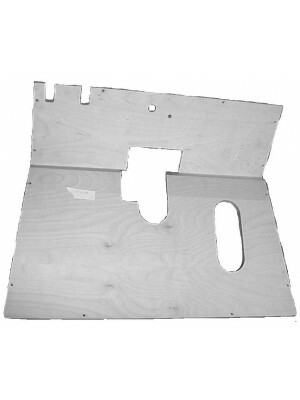 Floor board Set- for all Model AA trucks and cars that have a 4 speed transmission- High quality mar..
Floorboard Reinforcement Set- For 1929-1931 Plywood Floorboards= 2 Pieces plus rivits- Made in the U..
Floorboard Reinforcement Set -1928 Only- For 1929 Tounge & Groove floorboards- Set of 4 strips..
Tudor Sedan Rear Floorboard Set -2 Pc-1928-1929. These are the big floorboards under the front seats..
Tudor Sedan Rear Floorboard Set -2 Pc-1930-1931. These are the big floorboards under the front seats.. Battery Floor Cover 1928- Black Powdercoated- Snaps into floorboard over battery. This is the skinny.. 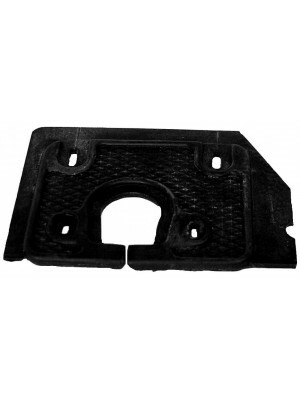 Battery Floor Cover 1929-1931- Black Powdercoated- Snaps into floorboard over battery. 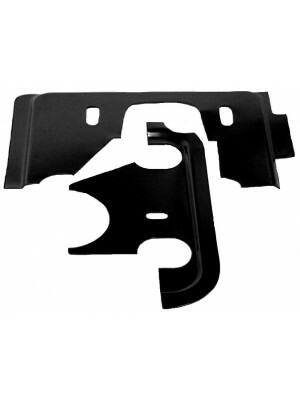 This is the&n..
Floorboard Seal Kit- For the front floorboards. 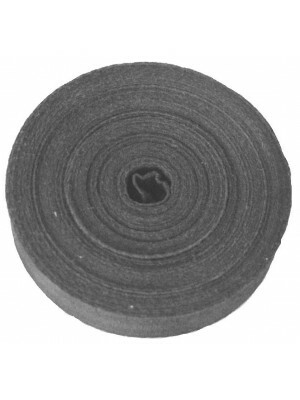 This is a roll of 1 inch wide welting that nails on ..